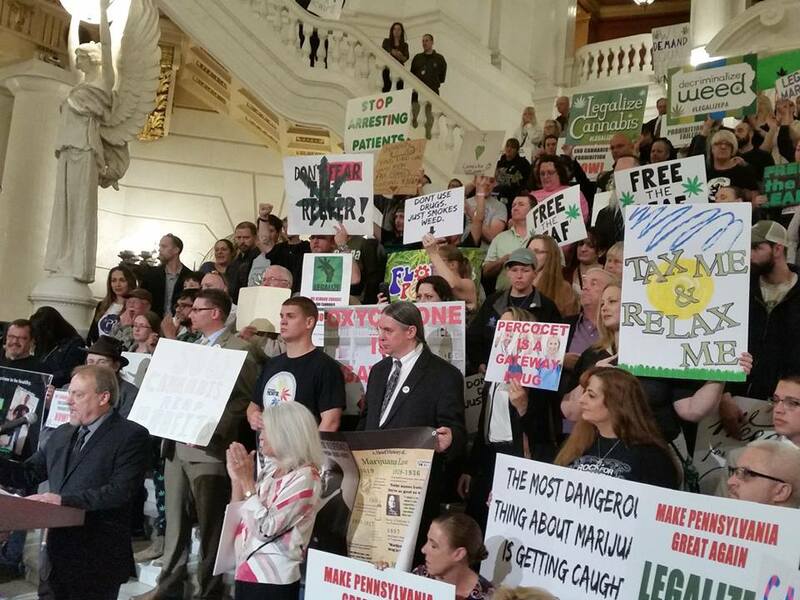 York Knew…Cannabis IS Medicine. Join us in demanding its return! 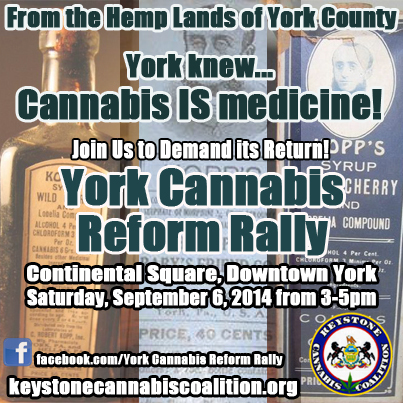 Home » Blog » York Knew…Cannabis IS Medicine. Join us in demanding its return! Once upon a time cannabis medicine was widely available throughout the state. Society is supposed to progress, not move backwards! Join us in York September 6th as we demand the return of this essential medicine.